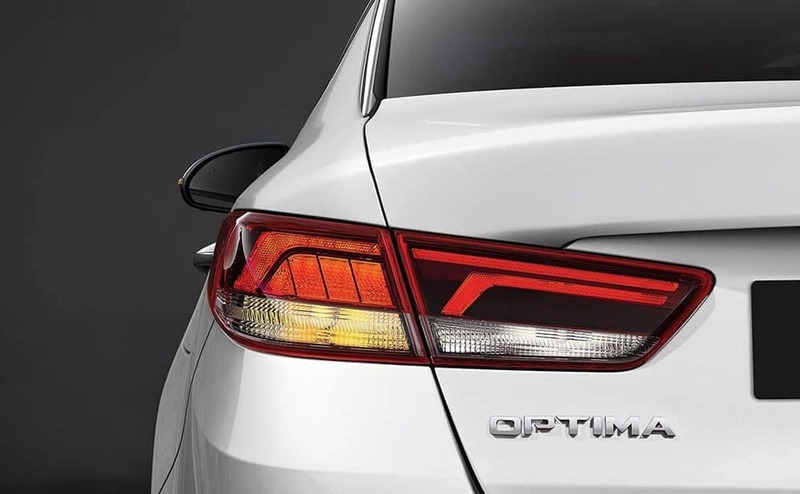 The 2019 Kia Optima earns up to 25 mpg city/35 mpg highway with its 2.4L engine for the LX and S. Aiming for a higher trim? You’ll have two additional fuel-friendly engines available to you, as well as economical features like CVVT and an optional dual-clutch transmission. Read on to learn more about how the Kia Optima gas mileage figures will help you save at Nampa gas pumps. Front-Wheel Drive: Front-wheel drive offers notable traction on Caldwell roads, but uses less gas than all- or four-wheel drive systems. Dual Continuously Variable Valve Timing (CVVT): CVVT helps improve fuel economy ratings during your Meridian commutes by changing the timing of valve lift events. Available 7-Speed Dual-Clutch Transmission: Standard on the Optima EX, this type of transmission offers greater fuel-efficiency than automatics and manuals, thanks to its two separate clutches. Test Drive the Kia Optima at Dennis Dillon Kia in Boise! The Kia Optima gas mileage is just one of its many great features. 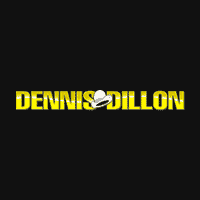 Schedule a test drive at Dennis Dillon Kia near Twin Falls and Ontario, OR to explore this sedan further. Do you have questions about financing or leasing a 2019 or 2018 Kia Optima? Contact us online or by phone for assistance! 0 comment(s) so far on What Are the Kia Optima Gas Mileage Figures?